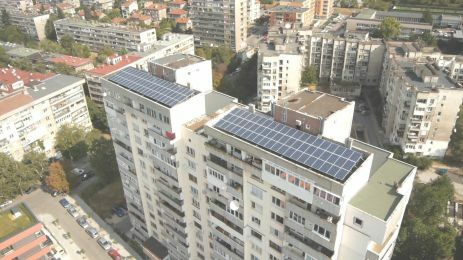 In Sofia, the homeowners’ association of an apartment block have worked together to install a rooftop solar power installation. After 3 years of planning, the all 117 residences are now signed up to what is a truly community project, with a capacity of 28.2 kWp. 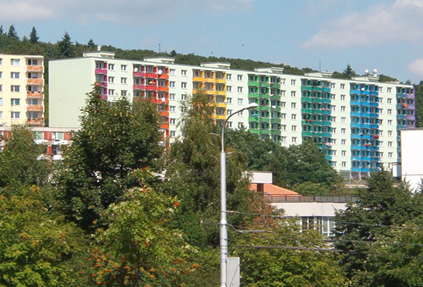 The scheme is the first of its kind in Bulgaria, and is expected to produce 35 MWh of electricity annually – equal to 5-7% of the consumption in the building. The revenues raised from the installation are reinvested locally – in the maintenance of the building and its surroundings. Between 2001 and 2006, the first stage of the project was completed and 384 apartments were successfully insulated, with a further 672 following in 2010. The benefits have been huge: average annual energy consumption fell by 80% after the insulation was installed – something that was only made possible by collective, community action. 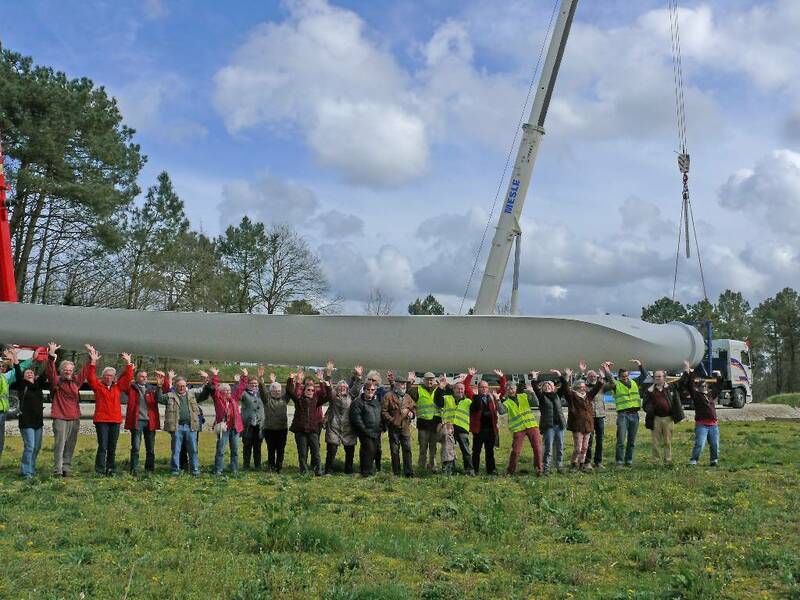 The Béganne wind farm in South Brittany is an initiative of the local non-profit organisation “Éoliennes en Pays de Vilaine”. Around 1,000 local citizens have financed the project, which will comprise four wind turbines, and which is set to start providing electricity when construction finishes in 2014. When complete, the wind farm will be able to supply enough electricity to power 8,000 households. Eolienne en Pays de Vilaine is not stopping there: construction will soon begin on an 8 MW wind farm at nearby Sévérac et de Guenrouët. 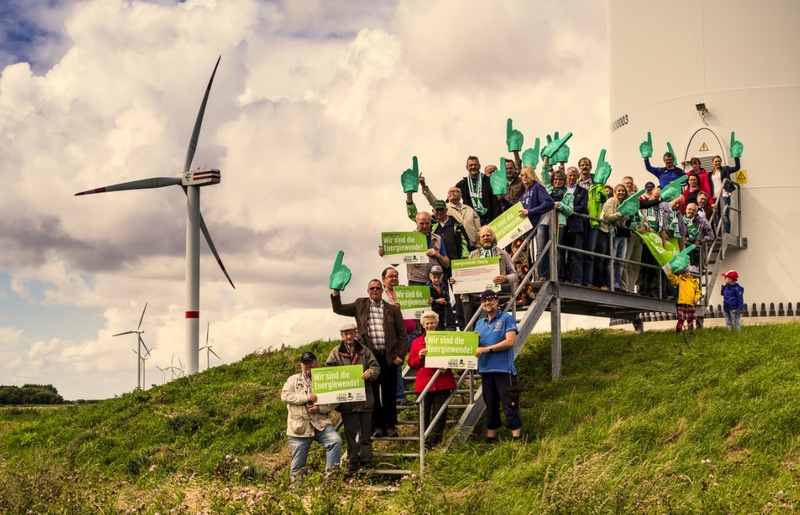 Since 2007, a citizens’ wind park has brought together around three hundred members of the local communities around Schleswig Holstein, in northern Germany. United by their desire to use their natural resources to their advantage, they have succeeded in creating jobs and supplying their community with clean, renewable energy. The shareholders – local villagers and farmers – are collectively responsible for the running and management of the wind park. With 7 turbines and a capacity of 27.5 MW, the park can produce enough energy for 18,750 households in the region. 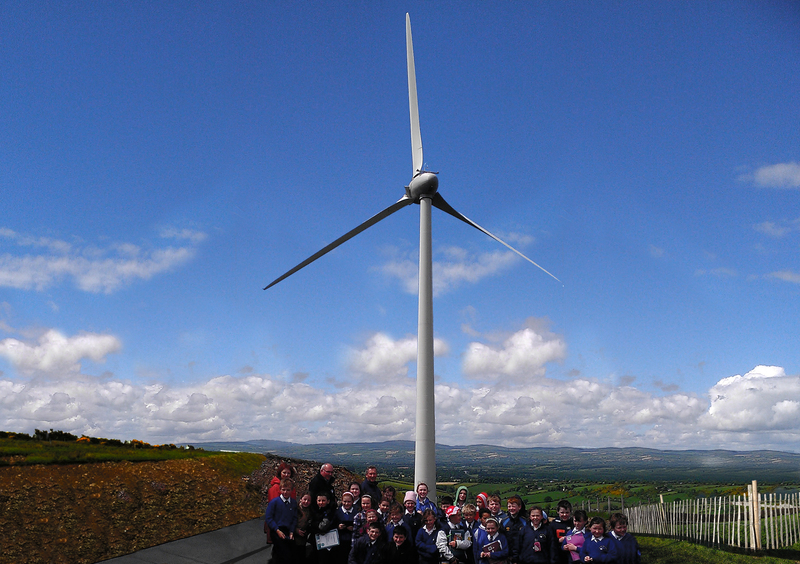 Templederry is home to Ireland’s first community windfarm which supplies the grid with community-owned wind energy. The project with two windturbines is run by the people of Templederry. The 32 shareholders all live in the locality and include farmers, students, retired people and members of the clergy. The project produces enough green electricity to power 3500 homes, or the equivalent of the local town of Nenagh. 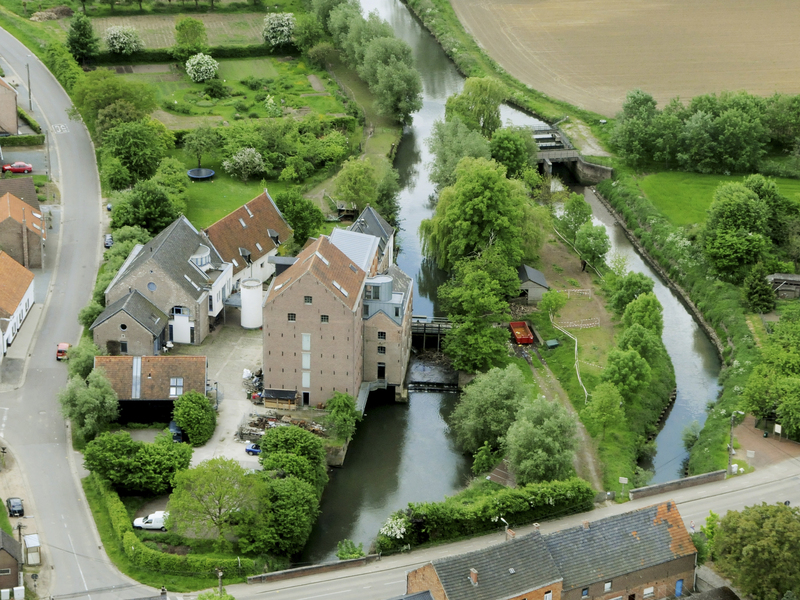 This is just one example of thousands of community energy projects across Europe. De Windvogel is a renewable energy co-op (REScoop) that produces renewable energy. 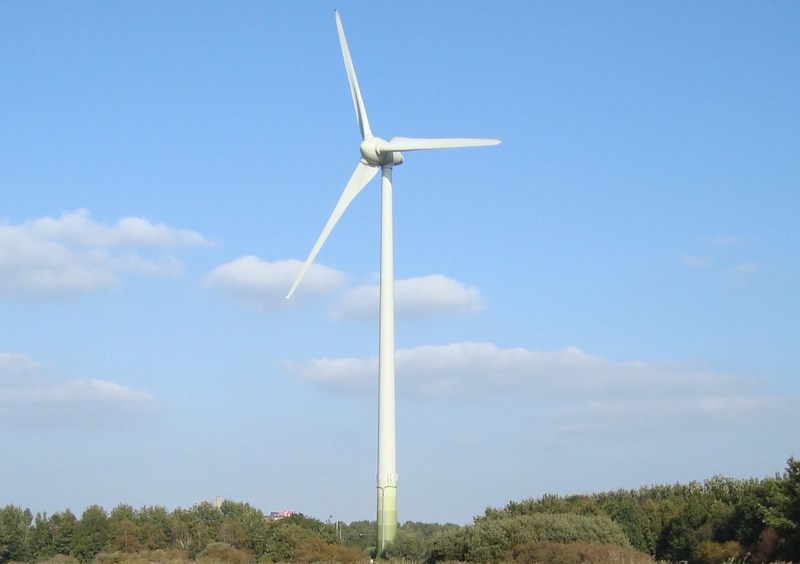 This is one of their Enercon-manufactured wind turbines – ‘de Amstelvogel’ – which is located near Amsterdam. De Windvogel started in 1991 and has grown into an organisation with more than 3,300 members, who collectively own six wind turbines and two solar fields. The electricity that it produces is in turn used by its members. 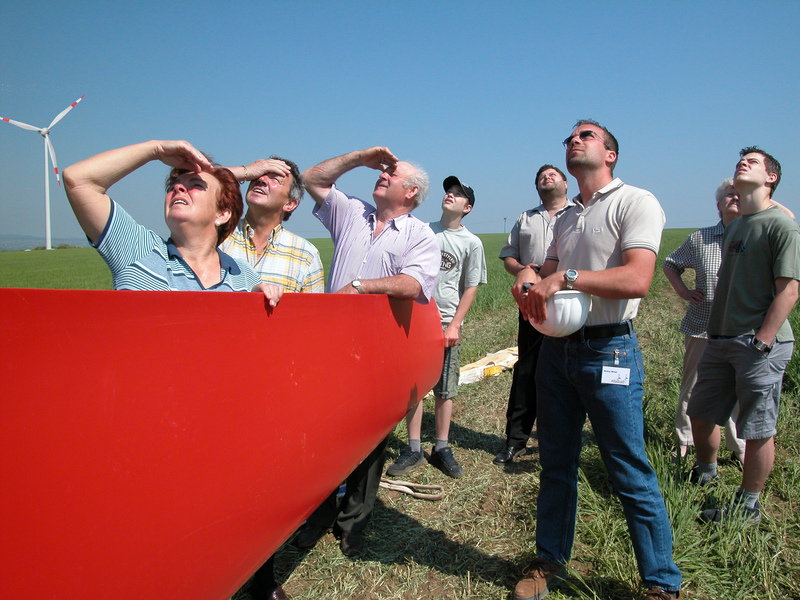 De Windvogel now works together with 21 REScoops in the Netherlands under the banner of REScoopNL. 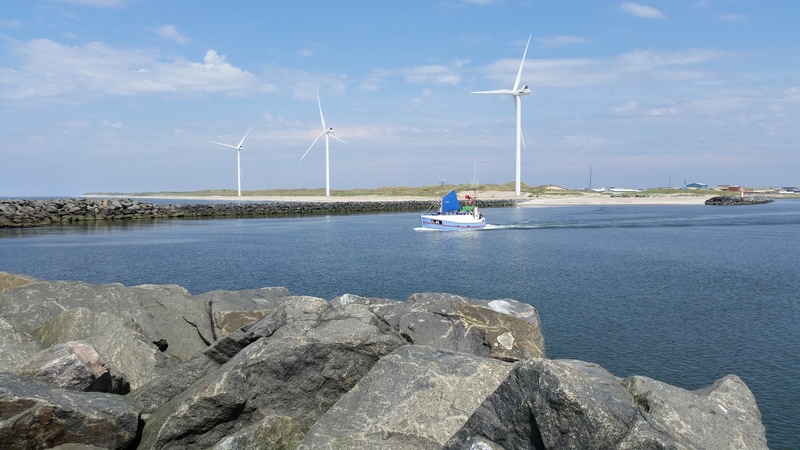 Together they have 13,000 members and have 52 MW of installed capacity, and collectively push for more community-owned energy in the Netherlands. 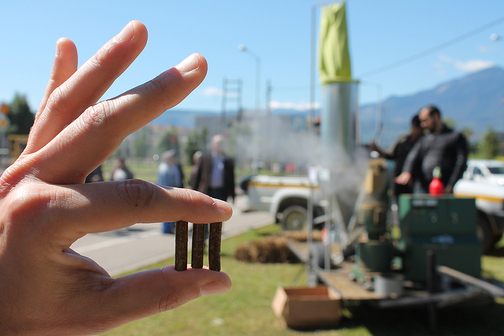 Coopérnico’s projects contribute to social development as well as green energy. The cooperative rents the roofs of socially-minded institutions for its PV projects, providing them with extra income. At the end of the lease, the co-operative will offer the solar apparatus to the hosting institutions for free. 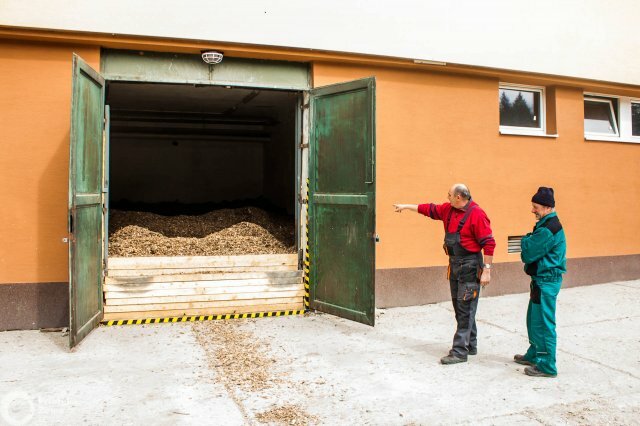 In central Slovakia the Bystricko Bioenergy project is bringing cheap, renewable heat energy to local buildings and strengthening community ties. Beginning in 2005, a series of coal-fired municipal buildings have been converted to run on waste wood chippings from local sources. Now, 43 buildings across 8 villages are heated using a renewable, local resource that is locally-run and owned. By making this switch, the municipalities are saving on their energy costs and helping to combat climate change. These savings – of 67% compared to coal-fired heat – mean that local authorities are also able to invest more in local development. The Isle of Eigg is home to the world’s first standalone energy grid powered entirely by renewables. Until 2008, when Eigg Electric became operational, the islanders were largely dependent on costly fossil fuels shipped in from the mainland. Island residents envisioned a future with reliable round the clock access to electricity, and have now been able to make that a reality. Households and businesses on the island are connected by an underground cable to energy generated from three sources: hydroelectric, wind and solar. A battery bank capable of providing electricity for up to 24 hours helps smooth out supply and demand, and two diesel generators are used for back-up. There has never been a better time to get involved with the green energy revolution. Community owned or supported power plant map of United States of America. Hot water power plants for distric heating in Denmark.